Welcome to the Ramada Tropics Resort & Conference Center, one of the best Des Moines hotels and the only one with an indoor water park. 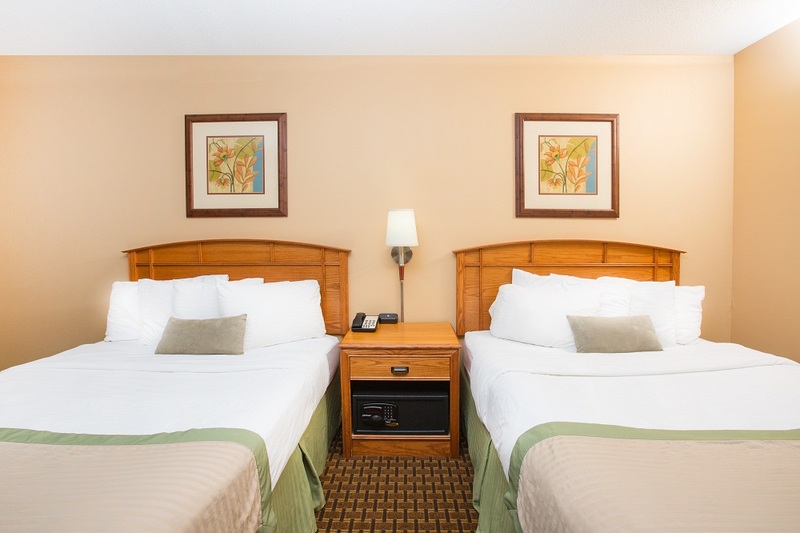 We have the perfect, affordable hotel room for your next trip. 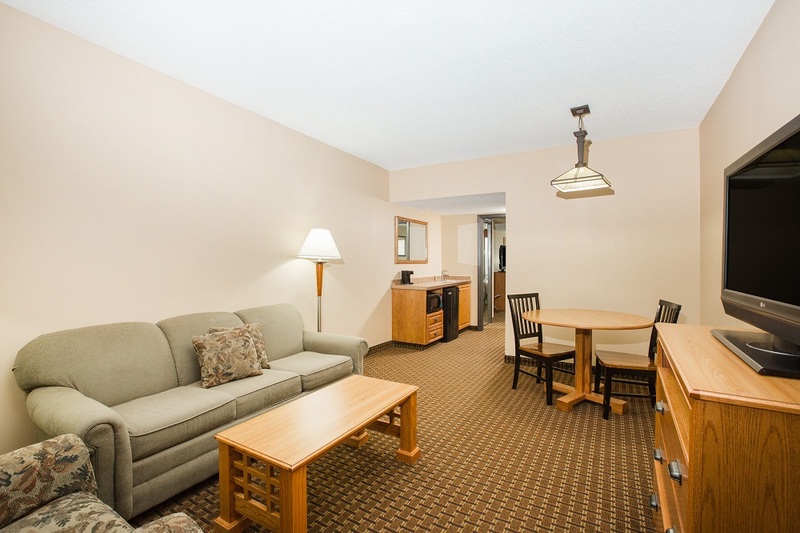 For excellent service and attractive rooms, CALL 515-278-0271 or…. We offer spacious meeting rooms and conference facilities to accommodate all of your business travel needs. From company retreats to employee holiday parties, we provide local and out-of-state guests the tools to host a successful event. 10,000 sq. ft. of flexible breakout space to 7,000 indoor Water Park with Poolside Tiki Bar Let The Fun Begin! 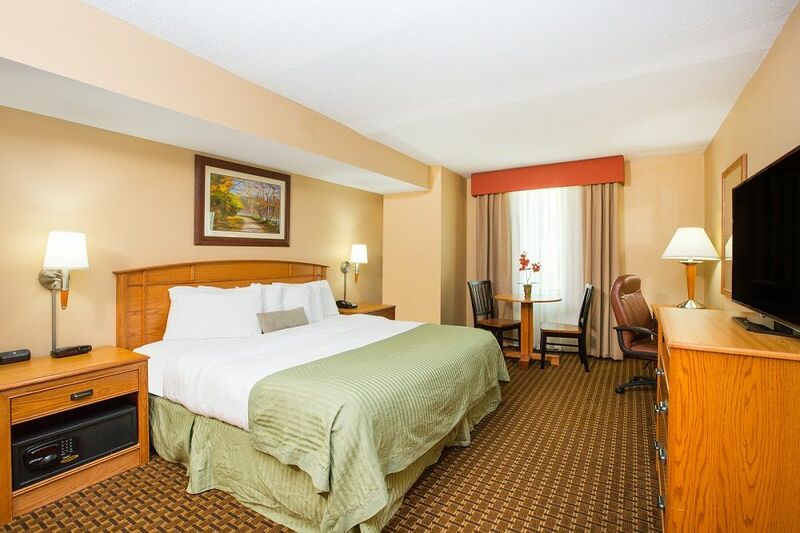 We understand the rigors of business travel and strive to make your stay productive and comfortable. Learn more. Are you in need of space for a wedding reception or family reunion? The talented staff at Ramada Tropics Resort will help plan and organize your big day. Enjoy our classic suite with all the elegancy and comfort that its interior has… It features such essentials as a flat-screen 45″ TV, WiFi and 1 bathroom with a living room and 2 bedrooms….. This is the ultimate room, enhanced with 2 queen beds and a sofa sleeper or 1 king bed and a sofa sleeper, a flat TV, and a spacious area, which will be more than enough for a company of two… Additionally, the room features an option to have either a double-sized bed or two single beds. Standard Room Ideal for families of 3 or even 4 people, this room is spacious and comfortable enough for both you and your children to have fun, relax or simply sleep over while traveling… It will make your stay even more pleasant! Free parking for all of our guests! Enjoy a delicious meal from our on-site restaurant!